They Call Him Tynking Mai Gashi But Biologically Known as Abdulmalik sabo.Tynking Mai Gashi is a Signed artist at 3sp international limited Jos,Plateau State. 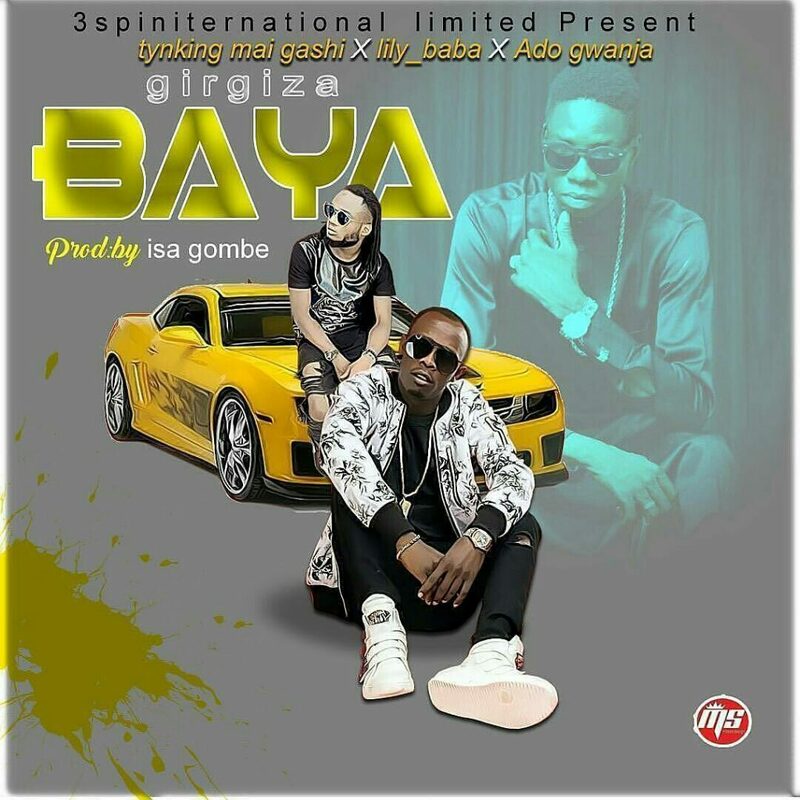 His First Album titled Babban Yaro Album Starring Adam a zango Was What Brought him to the Limelight in the Music Industry. In Girgiza Baya, Tynking x Ado gwanja x Lily Baba addressed ladies to Dance to the Rhythm by Going Back as his New Invention. 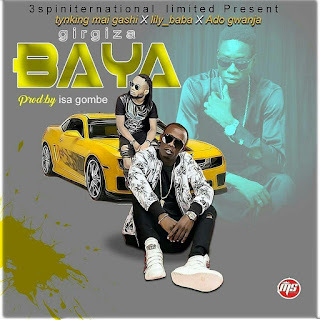 Download Girgiza Baya But Don’t Enjoy alone please……Do Share with Friends and family.